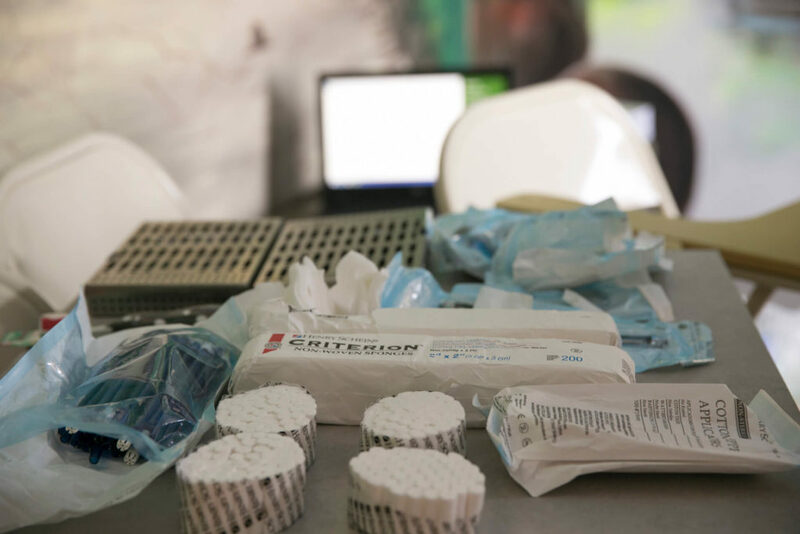 We believe that health comes first. 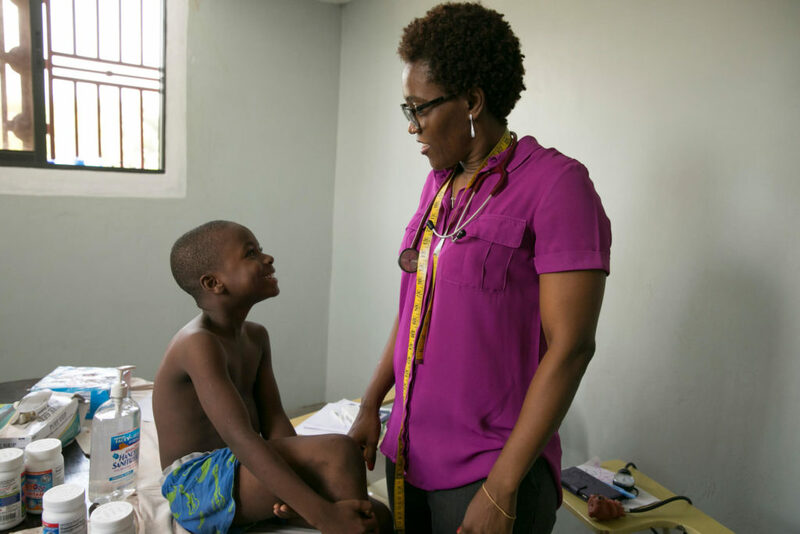 In Haiti, many children do not have access to any kind of medical care, access to hygienic supplies, or the knowledge of good health practices. 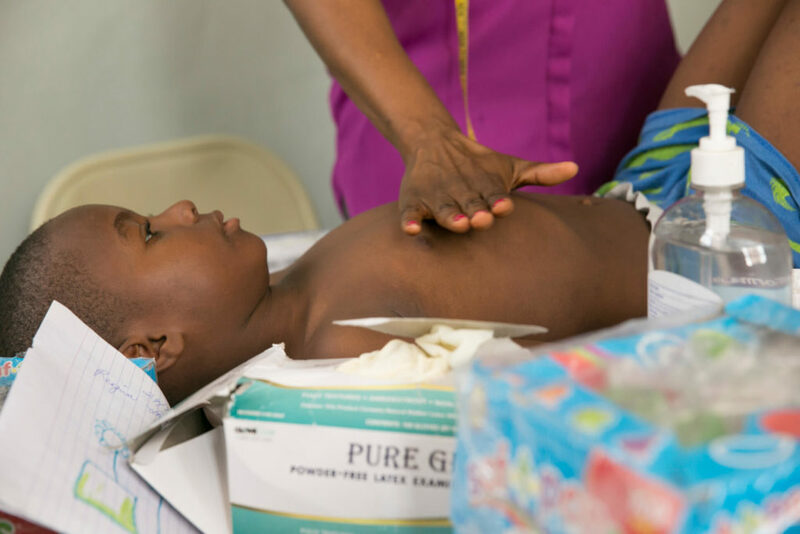 Clean Hands for Haiti is committed to ensuring good health for all kids. 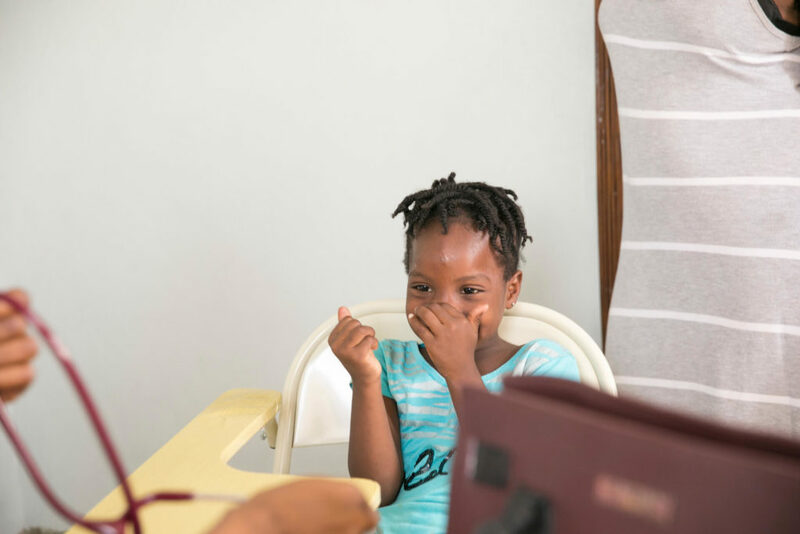 By providing access to health check-ups, dental clinics, specialists and learning seminars, we can help ensure children receive the education, support and tools that they need to live a healthy life. 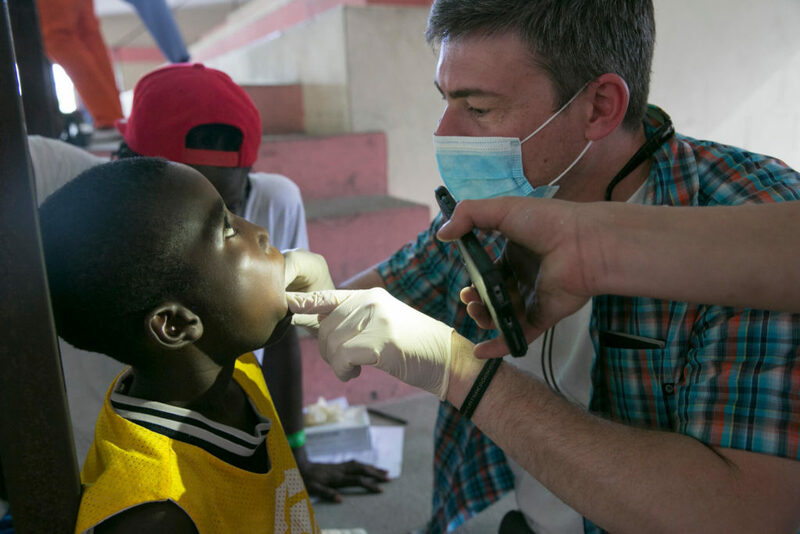 Knowing that most children in Haiti have never been examined by a dentist, we partnered with Dr. C.J Loflin, DDS, to launch our dental and oral hygiene initiatives in Haiti in 2016. 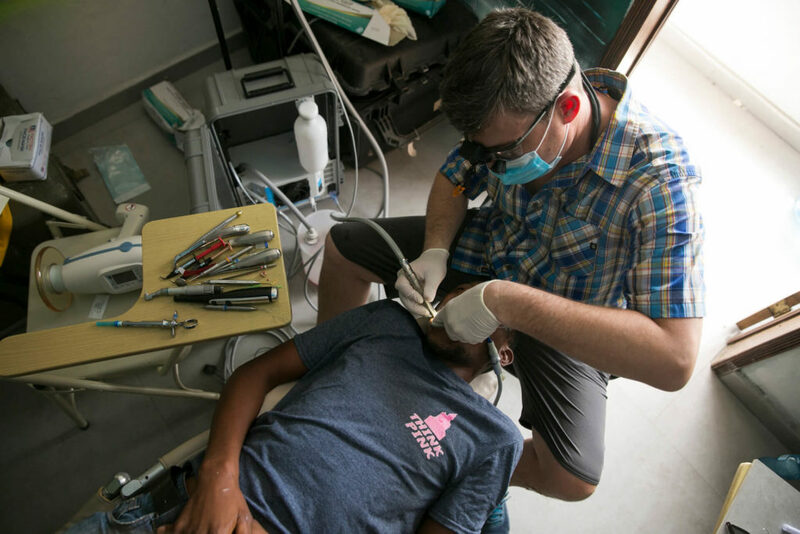 Using the facilities of Smile Dental Clinic in Port au Prince and working alongside a local Haitian dentist, the kids received dental x-rays, cleanings, fillings, and extractions. 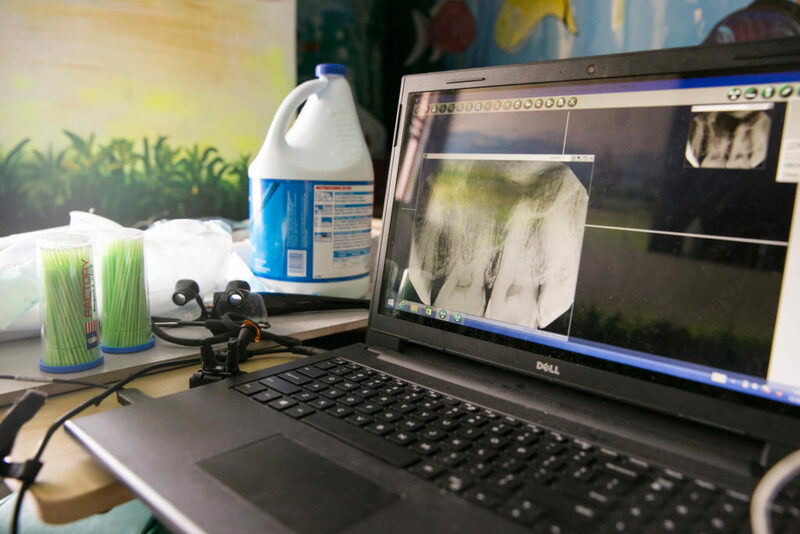 In 2017, Dr. Loflin implemented a mobile dental unit at the Community Center to better be able to support our students and local neighborhood kids. 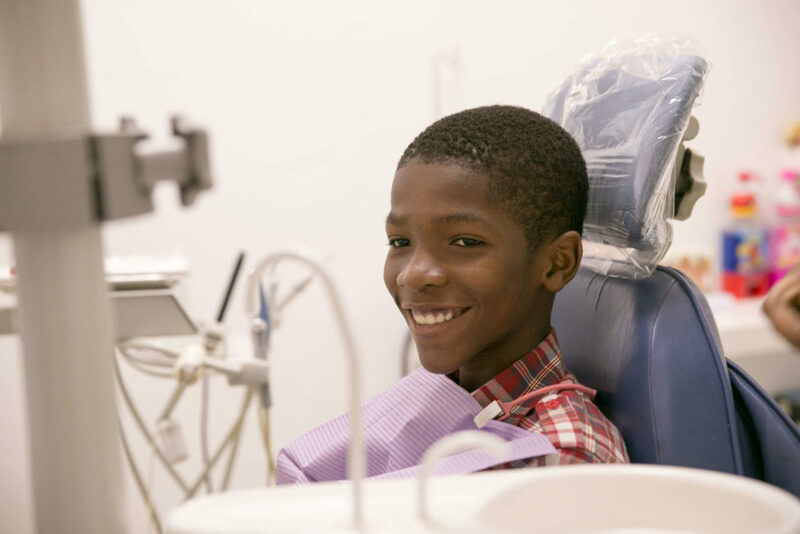 We strive to provide the resources to ensure that our students have continuing access to the healthcare services they need. 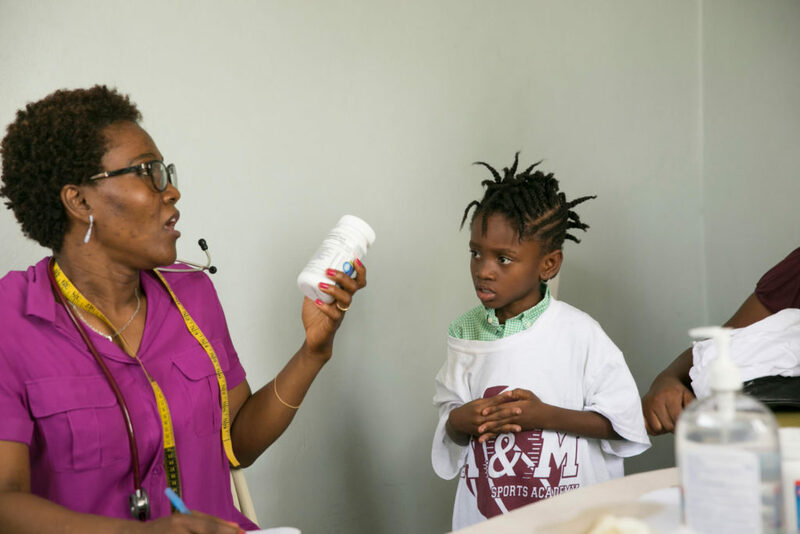 In 2015, we partnered with a local pediatrician, Dr. Marie I. Parent, to provide annual physicals for each of our students in the program. 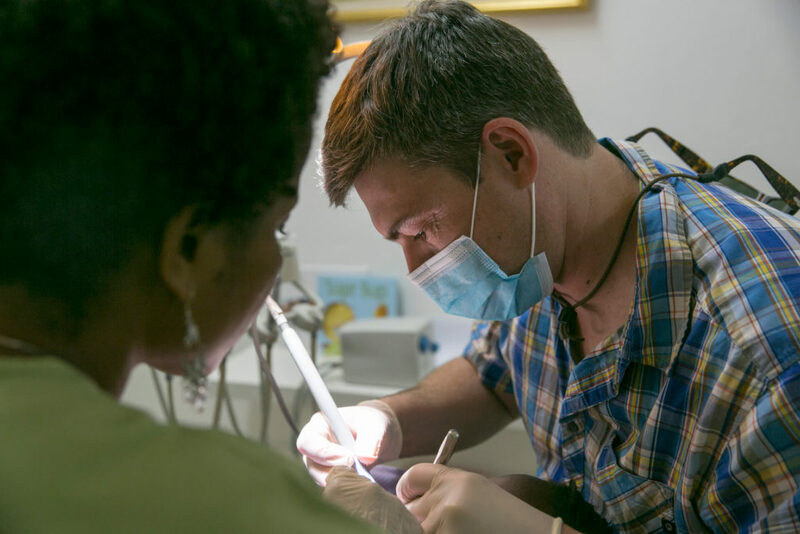 By having regular health exams, we hope to identify and treat health concerns before they begin. 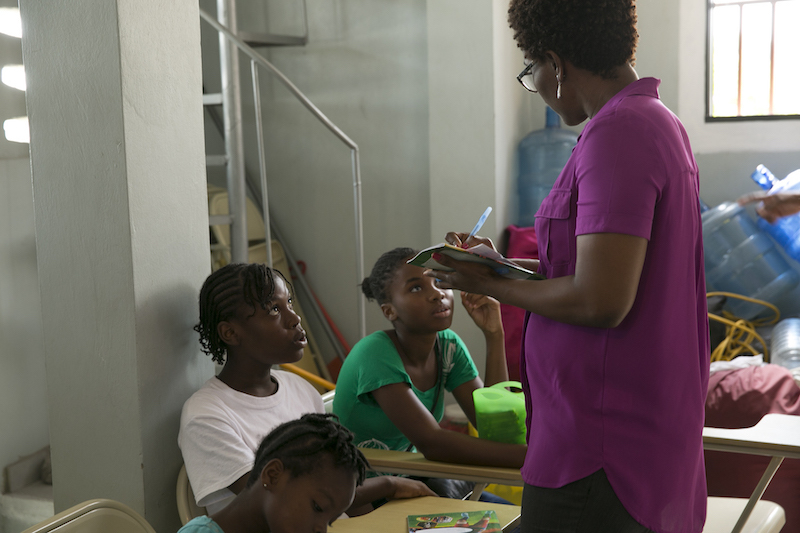 Additionally, we discovered that many of our students had poor nutrition and a lack of knowledge in basic healthy practices. 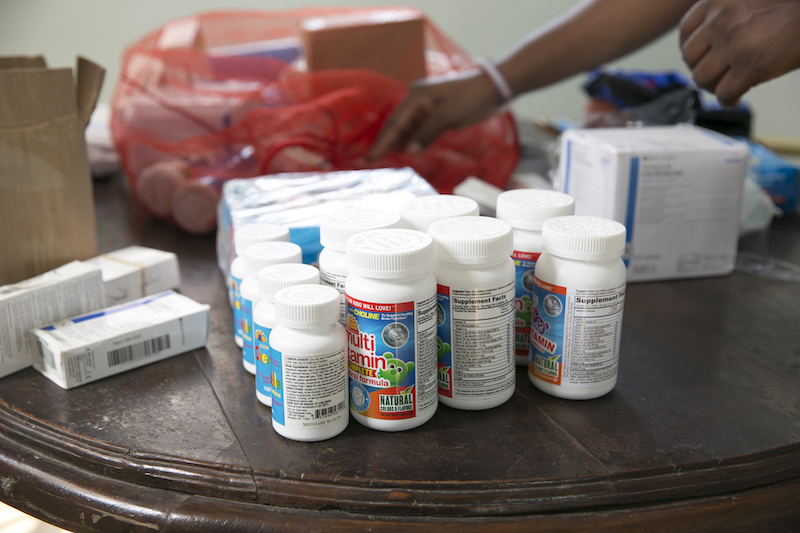 During our health clinic, we give away vitamins and other personal hygiene supplies and have hosted basic health classes to educate out students on proper hygiene practices. 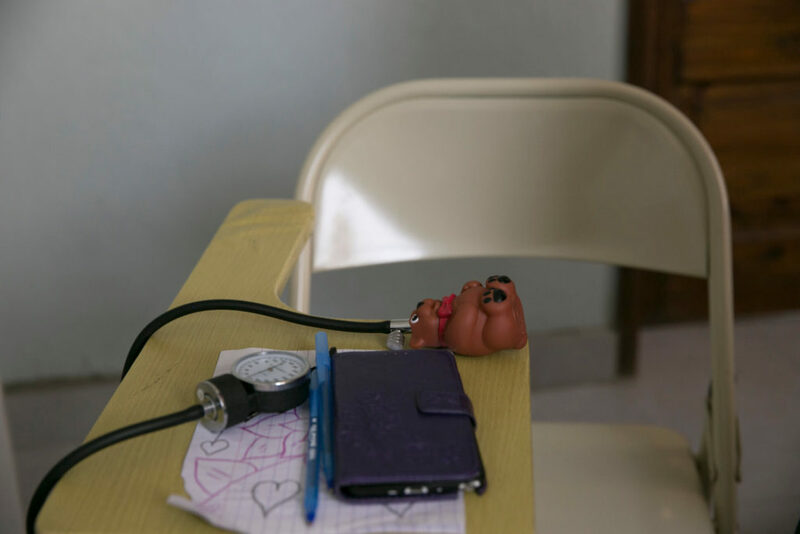 Additionally, we hold annual health clinics throughout Haiti for kids who often have never been seen by a healthcare professional. 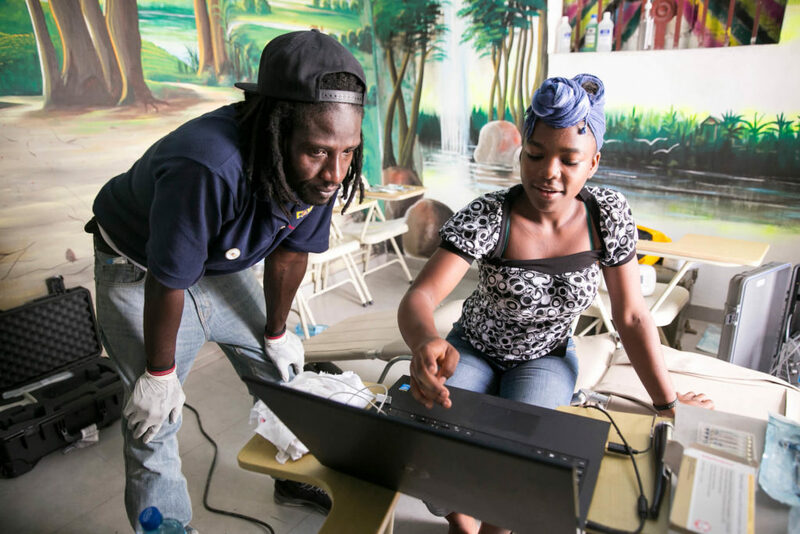 We partner with clubs and other organizations to ensure that we get to see the kids who need it most. 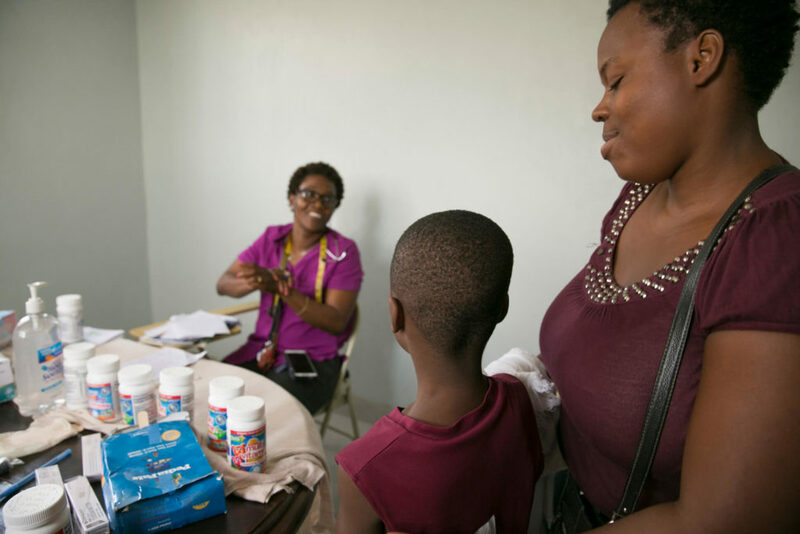 Licensed nurses conduct health checks and discuss healthy practices with each child, giving them the knowledge to understand the importance of leading a healthy life and the tools and supplies to implement it. It is going to take a lot of support to expand our healthcare initiatives. Consider making a tax-deductible donation today! 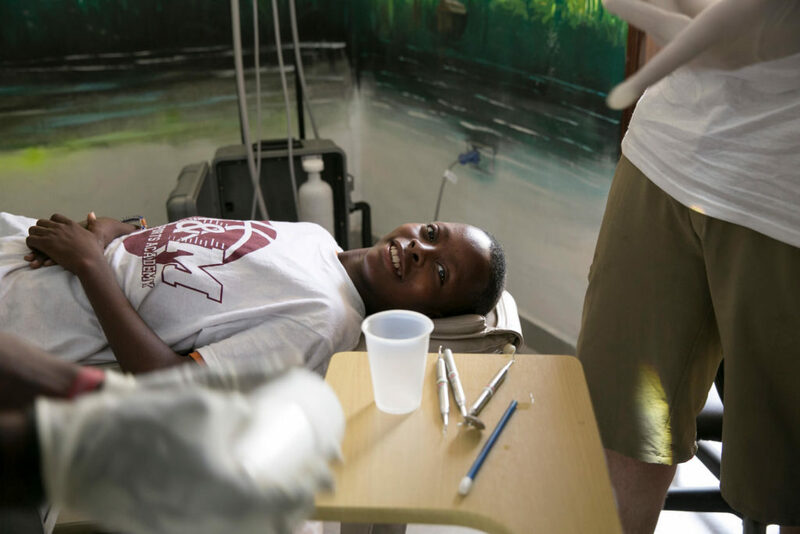 We are looking for doctors, dentists and other medical experts to join us in Haiti on our annual trip in 2019 and 2020. Join us! Our future plans are to partner with medical and health care specialists to give our students the healthcare support they need.